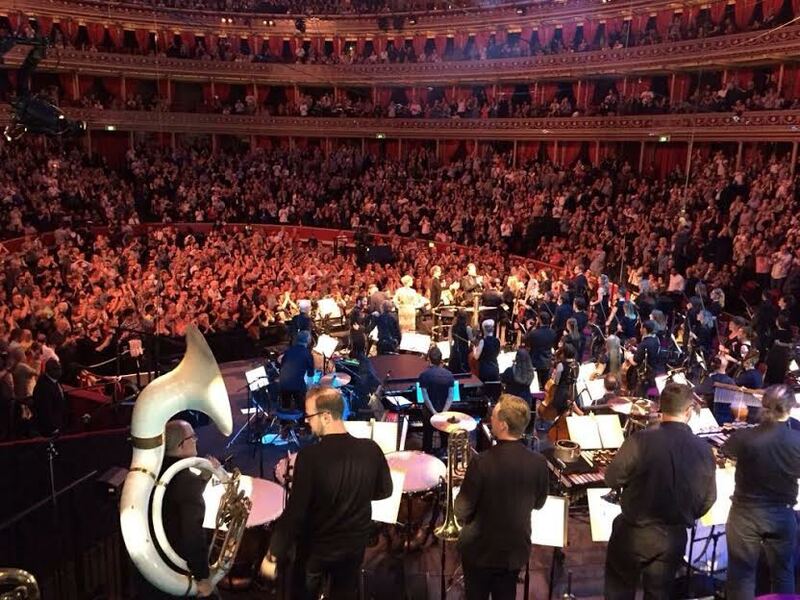 LCV was invited to join the mighty Heritage Orchestra under conductor Jules Buckley for Prom No. 15, The Songs Of Scott Walker (1967-70). An all-male choir from LCV, plus soprano Sian O’Gorman and alto Kate Westall provided backing for guest vocalists Jarvis Cocker, John Grant, Susanne Sundfor and Richard Hawley in front of a sold-out Royal Albert Hall. 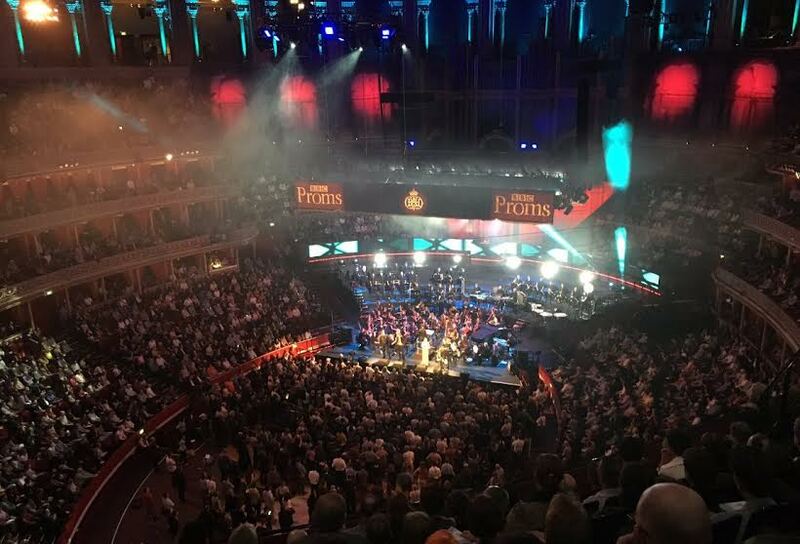 We were pleased to see #ScottWalkerProm trending on Twitter on Friday night! Broadcast live on BBC 3 and BBC 6, plus aired on BBC 4, the Prom is now available on iPlayer – watch here (highlights below). That’s one off the bucket list - we’ll remember the full standing ovation for a long time to come!